You don’t know this, but I’ve been waiting for more promotional videos from Yoneko. The former Bellring Shoujo Heart / Migma Shelter member puts in some magical combination of stop motion and live action to good use here. I know “auoo” is basically Yoneko jumping on her her bed and hiding under a pile of clothes, but man is it aesthetic as all hell. 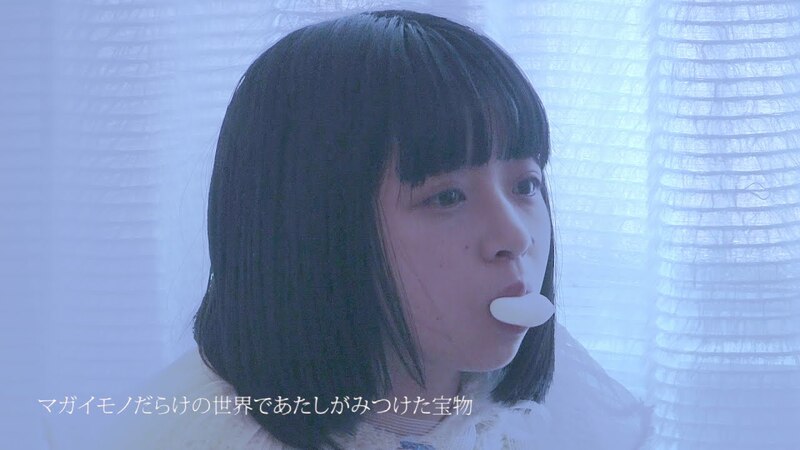 The icey white hikikomori look doesn’t stray to far from kawaii where Yoneko is concerned, and she gives us plenty of chances to adore her with bare legs under gauze and a couple of risque poses in front of the mirror. 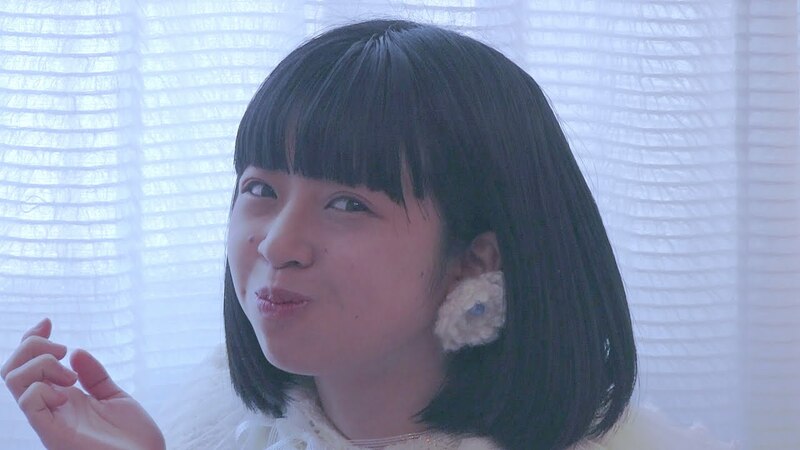 Detached, whispered vocals and deadpan looks get justified by the end of “auoo”, and when Yoneko breaks into a smile and a giggle it’s probably the most doki doki moment I’ve had all day. 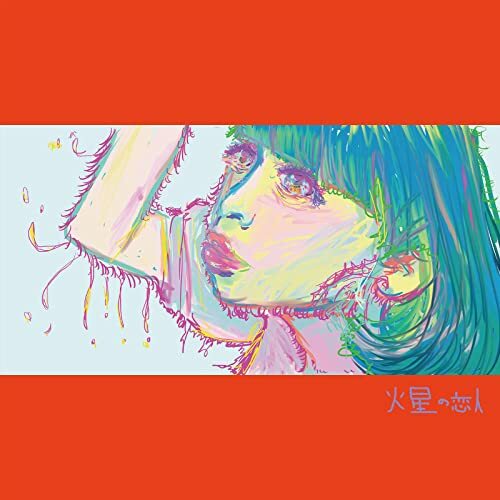 Unfortunately, I can’t link you to a copy of “auoo”, so I’ll just leave a link to Yoneko’s latest digital single “Kasei no koibito” below.